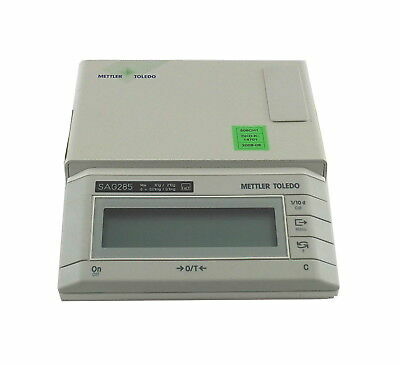 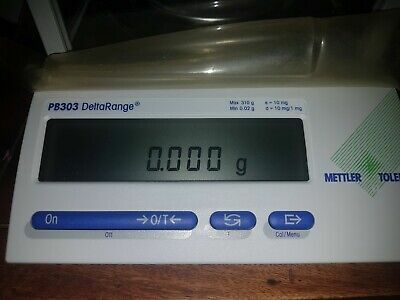 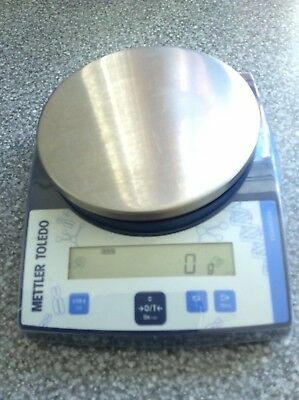 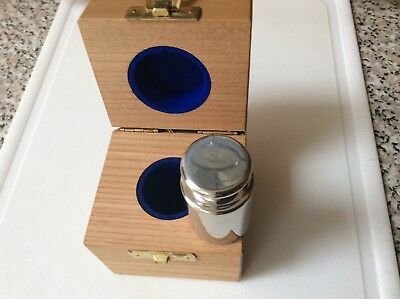 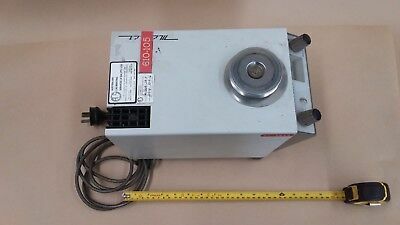 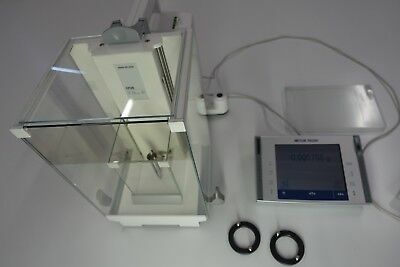 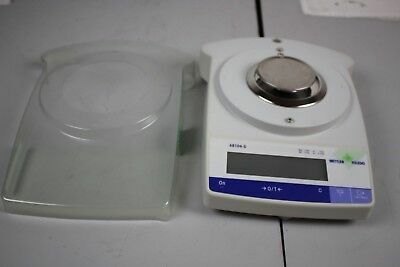 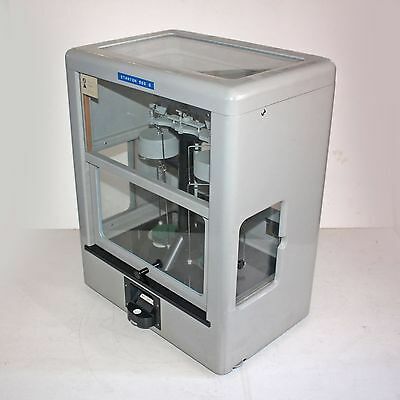 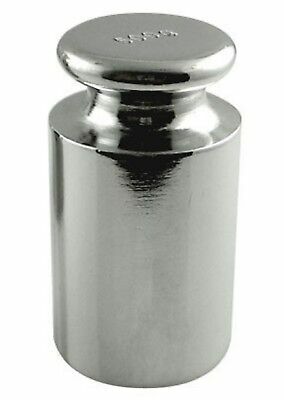 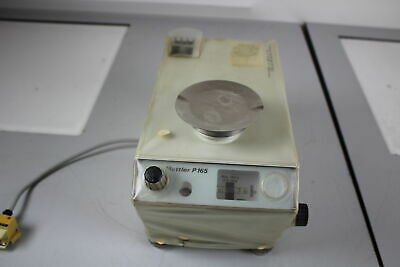 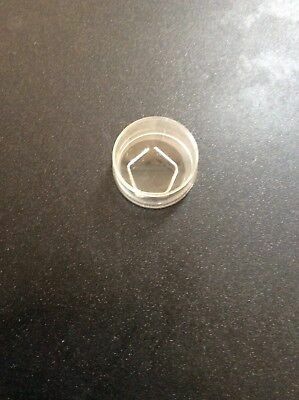 Mettler Toledo XP26 Excellence Plus XP Micro Balance 22g x .001mg. 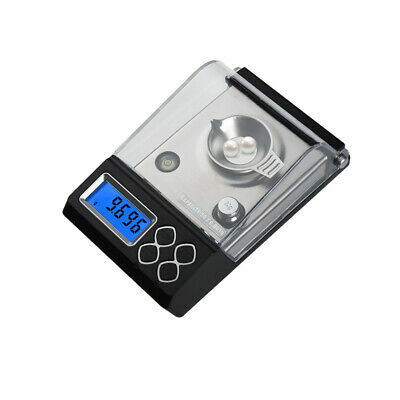 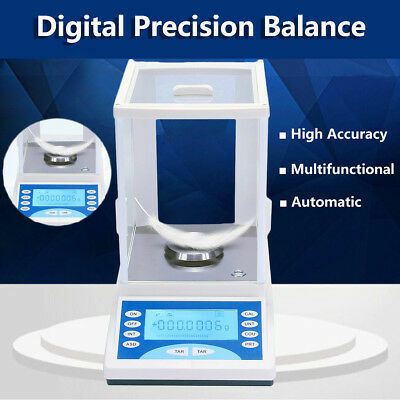 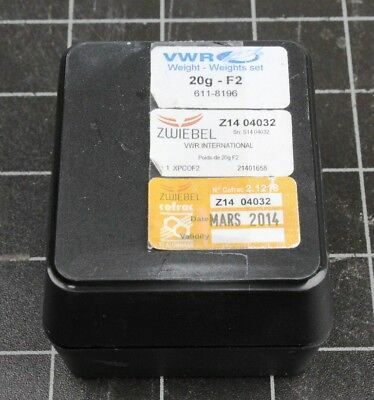 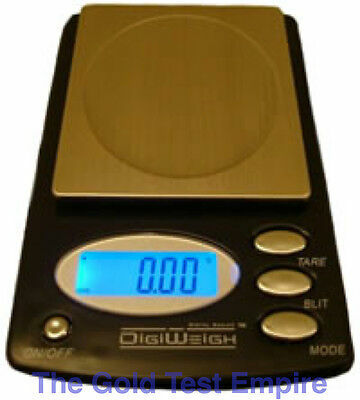 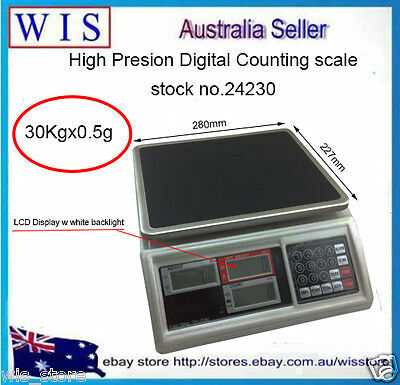 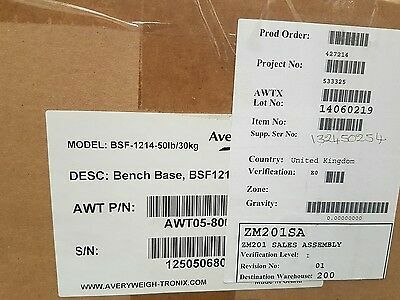 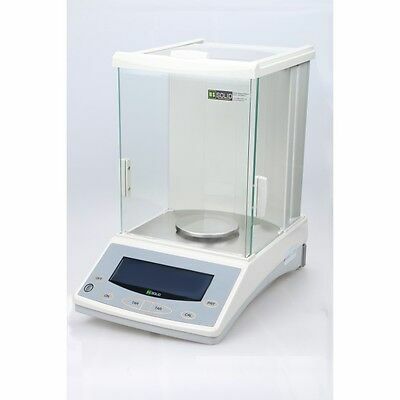 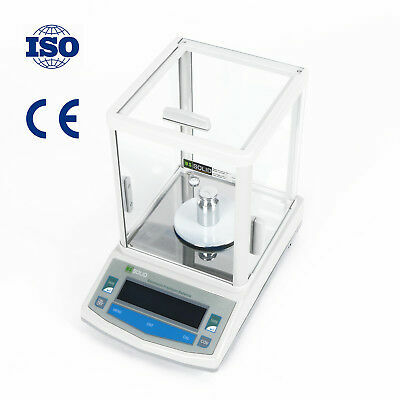 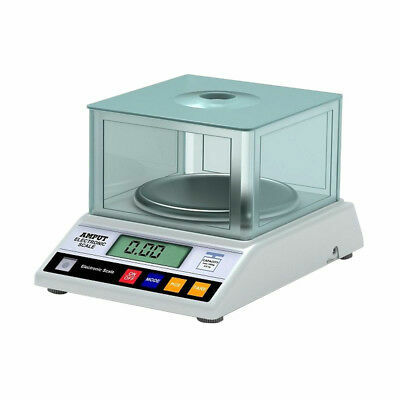 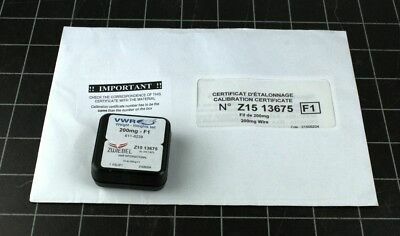 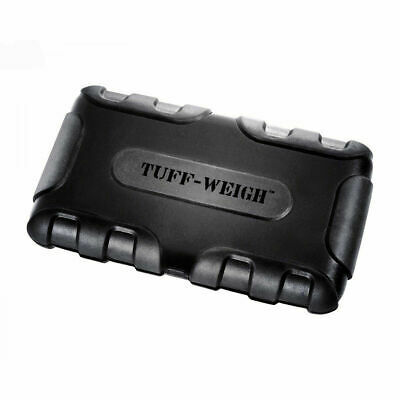 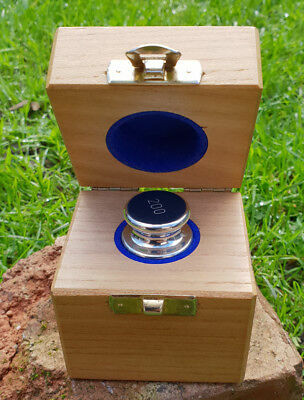 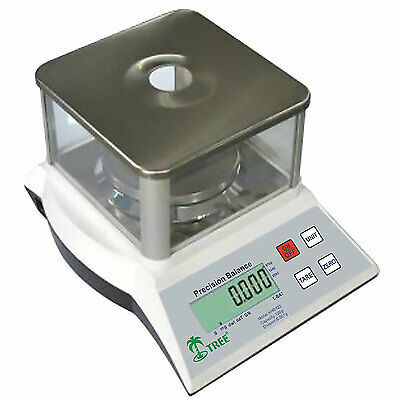 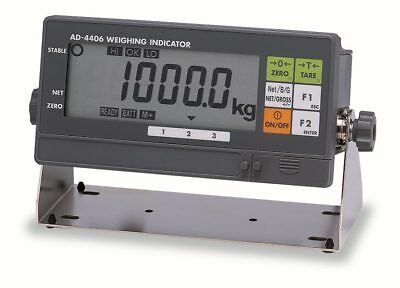 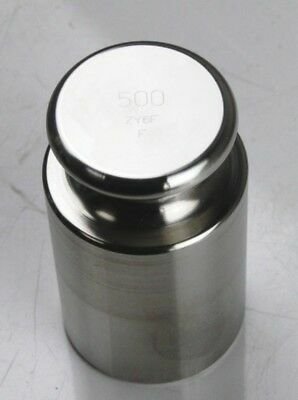 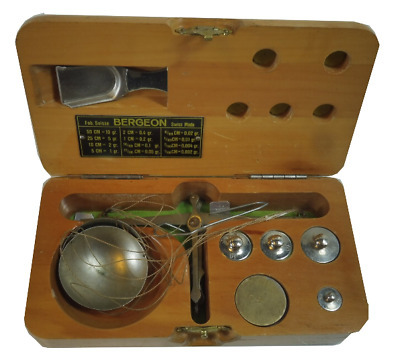 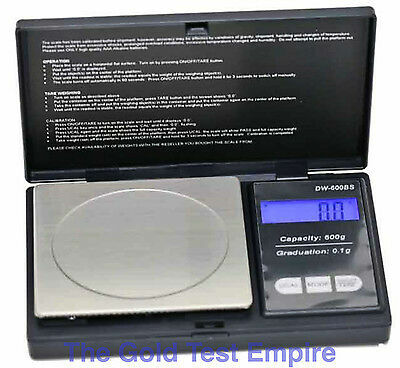 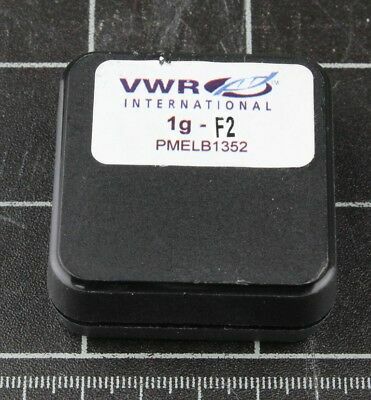 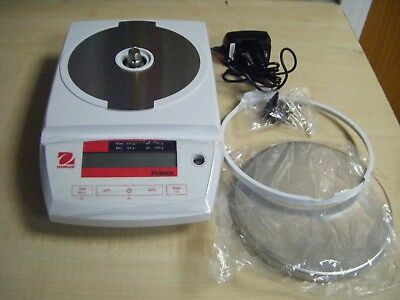 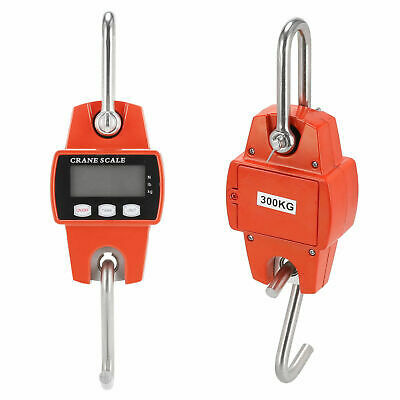 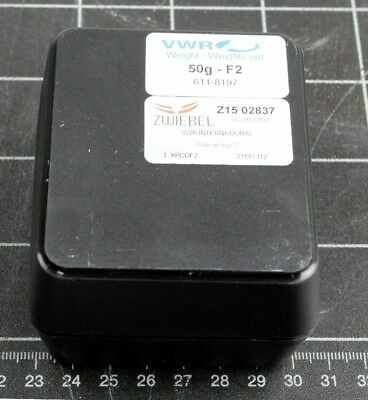 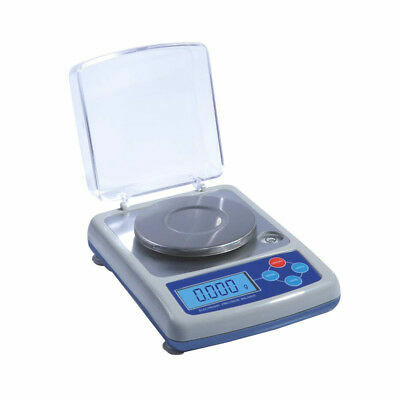 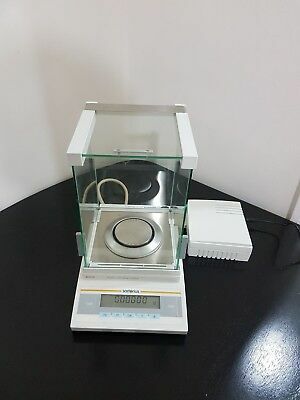 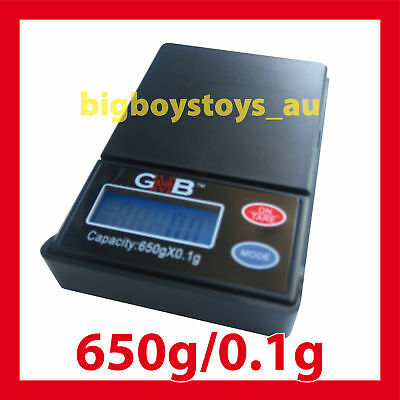 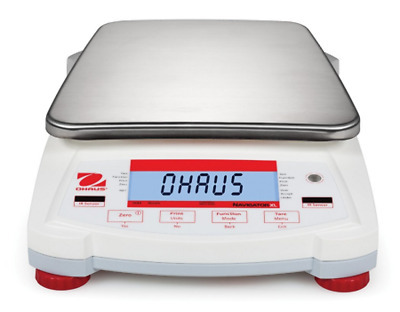 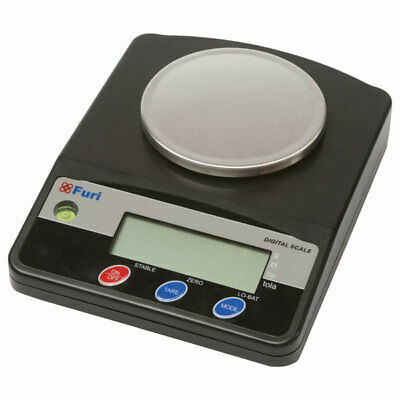 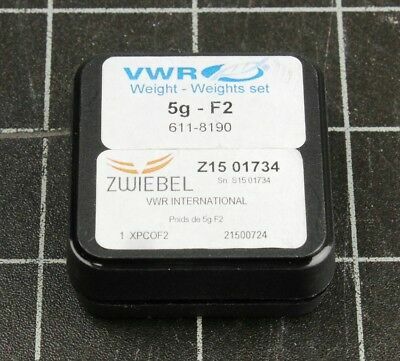 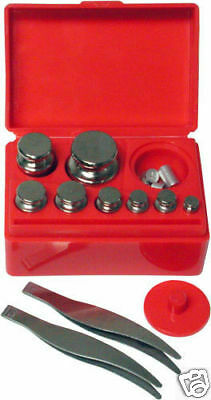 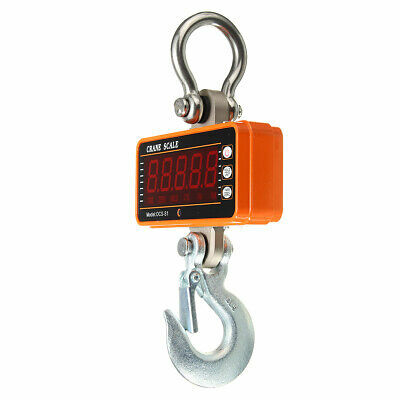 Calibration weight, 100g, 300g & 500g. 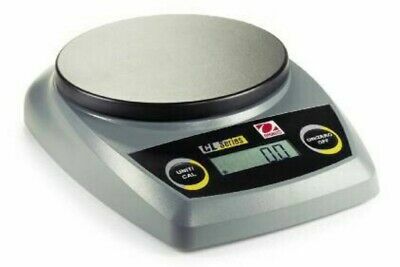 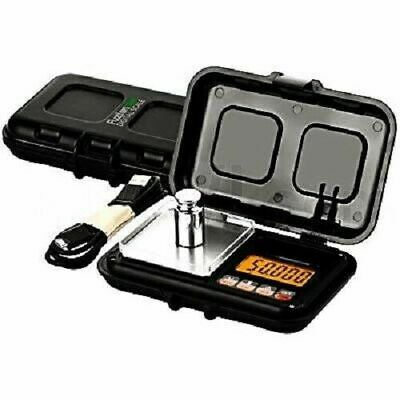 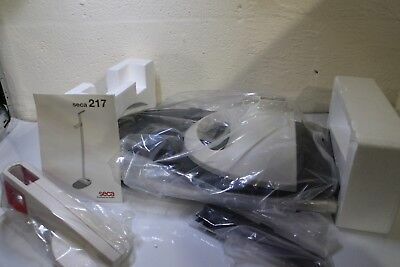 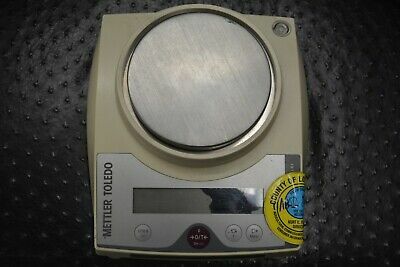 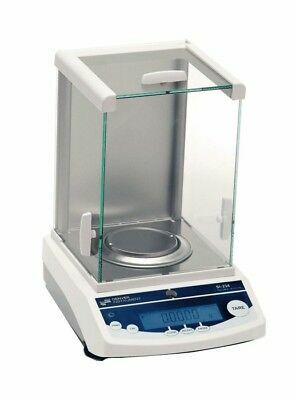 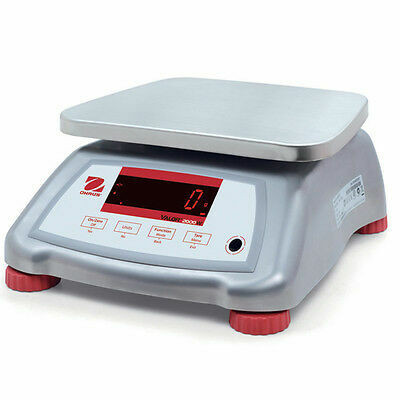 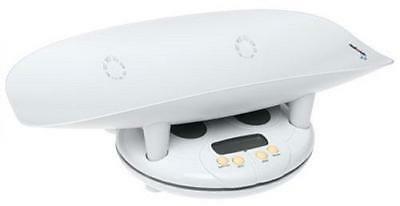 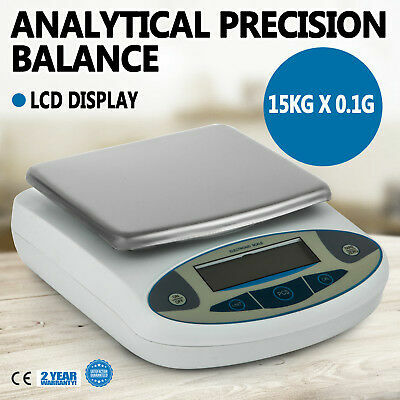 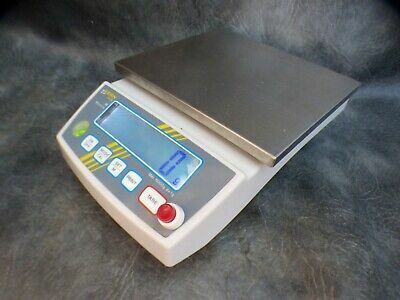 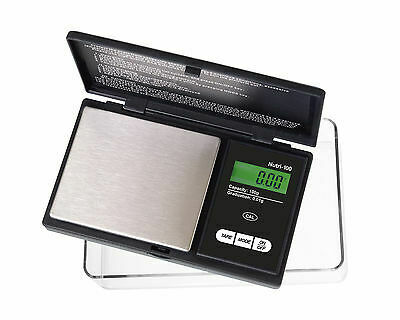 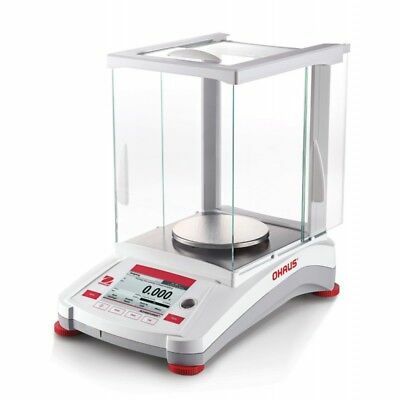 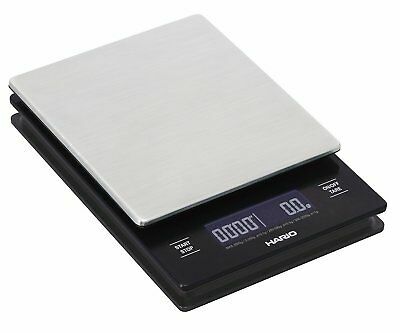 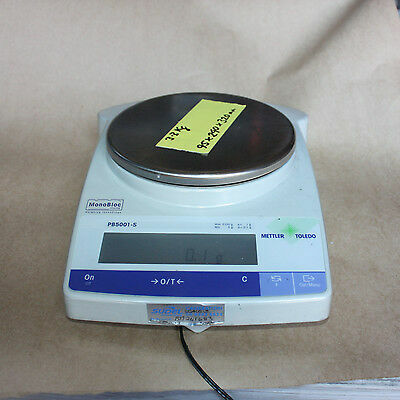 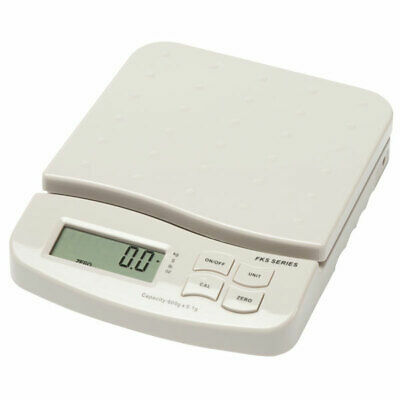 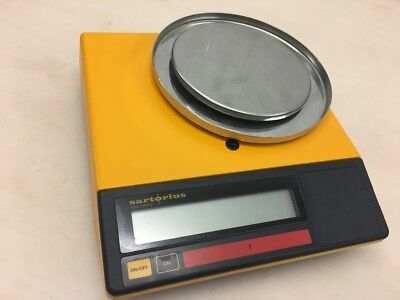 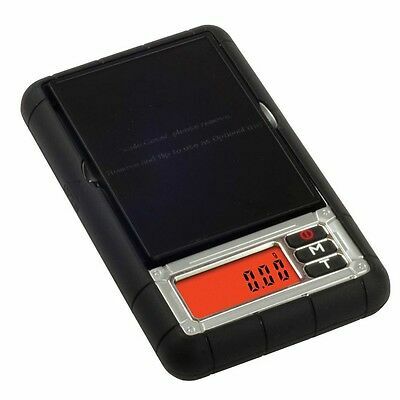 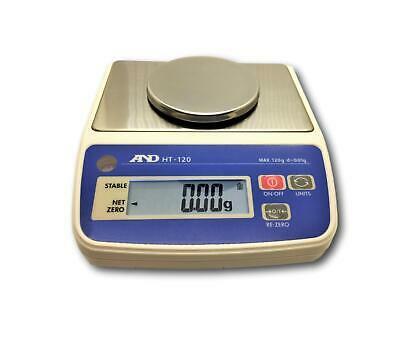 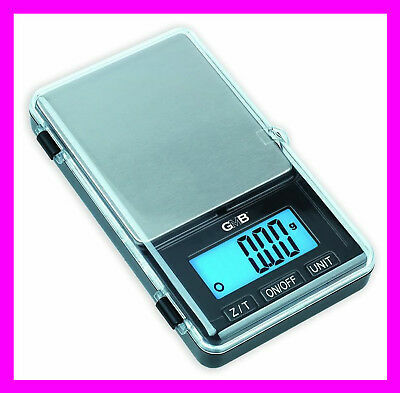 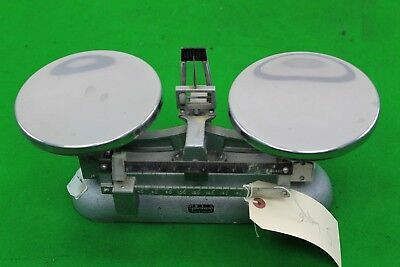 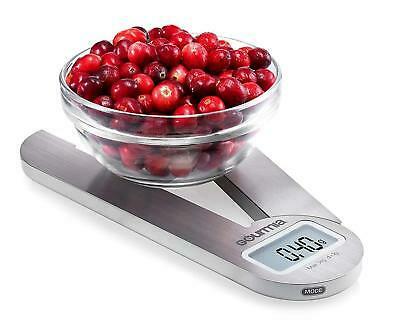 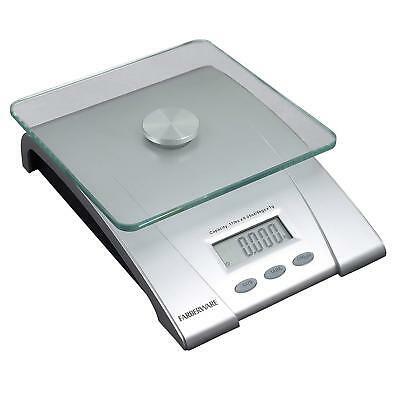 Mettler Toledo 6200g Portable Balance Scale. 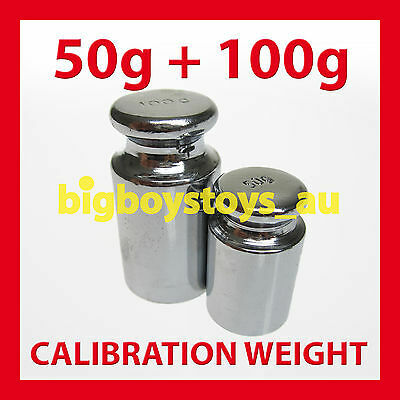 Calibration test weight. 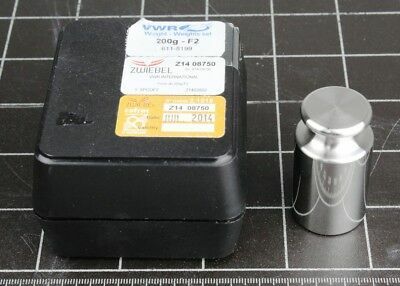 E2 Class 200grm. 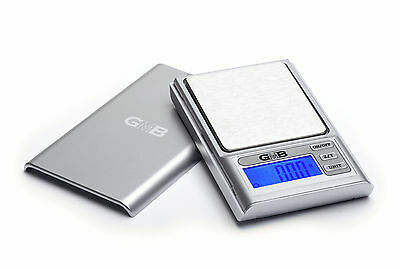 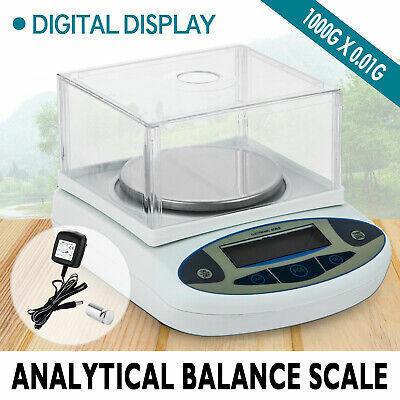 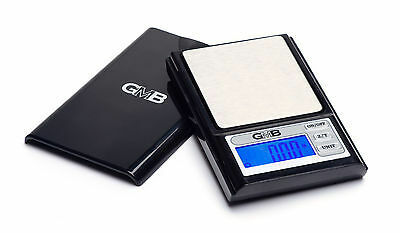 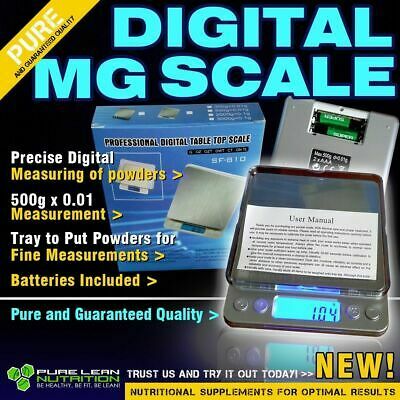 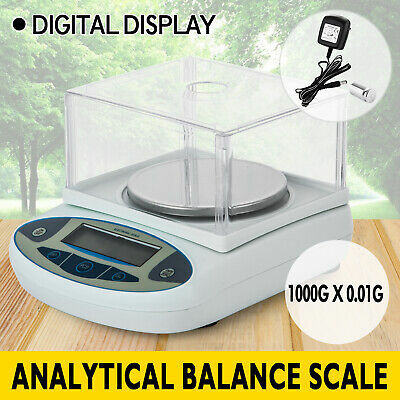 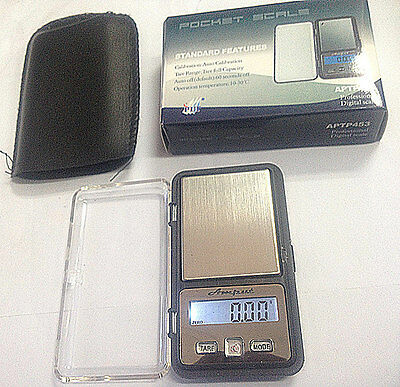 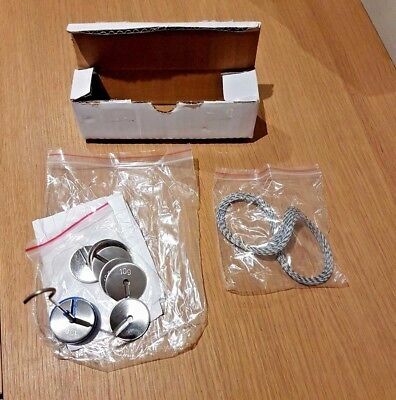 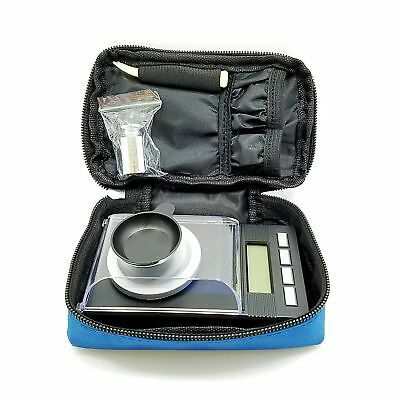 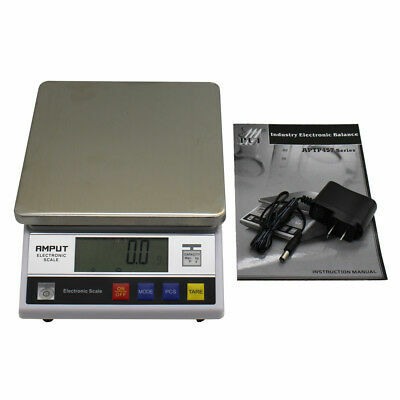 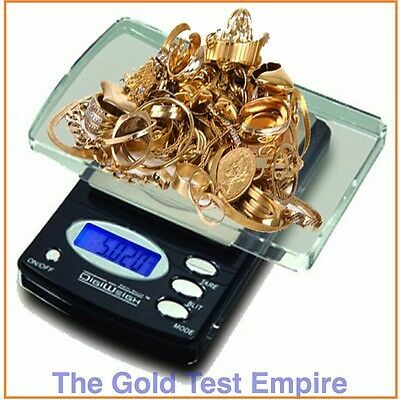 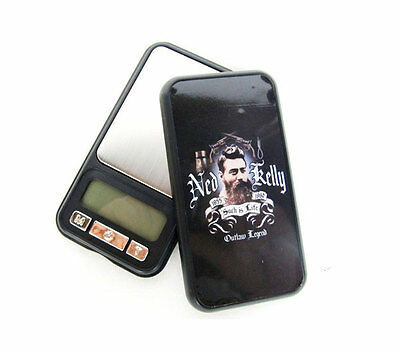 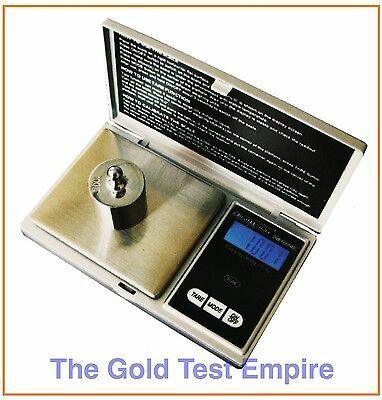 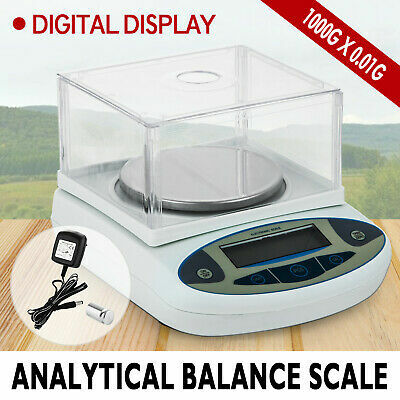 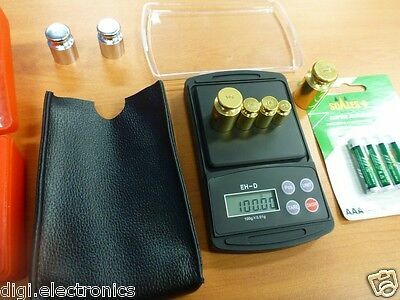 100g x 0.01 POCKET SCALES DIGITAL COIN JEWELERY GRAM - AU SELLER - BATT INC.
Mettler E2 Class Analytical Laboratory 500mg S/S wire weight. 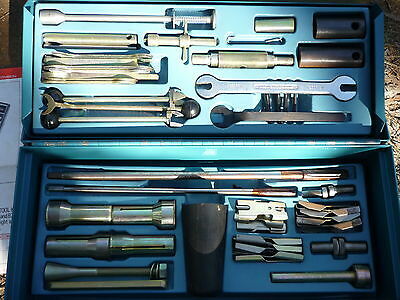 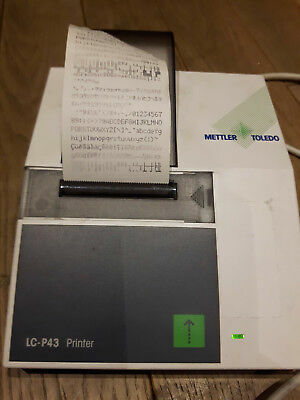 Mettler toledo LC-P43 printer fully working.